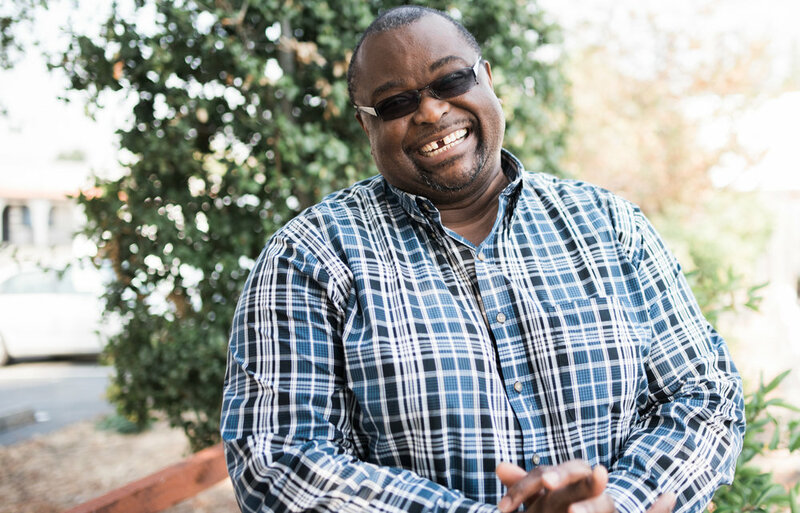 Dotun, aka Dot, is a church planter sent from Nigeria to plant in the Bay Area. In Nigeria, Dot and his wife, Floretta, were partners in a law practice (with 1 other); something that Dot says shaped him into the pastor that he is today. They were thriving and content until one day, in 1991, Dot experienced something he refers to as a “holy mess”. In an instant, he was overcome with the love and joy of the Lord and was forever changed. From that moment, Dot and Floretta began to embrace the life of ministry more and more. Still, they were surprised at their willingness when, in 1995, their pastor asked them to leave Nigeria to plant a church in London (with 2 days notice). They were again surprised at their response when they were asked to move to the Bay Area to plant a Nigerian church. But they did it anyways. Dot wholeheartedly believes that a pastor should know and walk alongside each of his congregation. So much so that once his congregation reached 144 members (a number that he derived from the 12 tribes of Israel multiplied by the 12 disciples), he planted a new church. Several years after arriving in the Bay Area, Dot, alongside Floretta, have been instrumental in the planting of numerous churches throughout the Bay Area. They are passionate about making disciples and believe that we should experience life with each other; influencing and impacting each other throughout the most joyful and most sorrowful days in our lives. While he and his wife were unable to have their own children, they look back now and see that God did indeed call them to multiply but not in the way that they thought. Dot notes that he has way more spiritual children than he would have had biologically and understands that, while this particular aspect of his life was difficult, it’s led to more than he could’ve hoped for. His story is one of just saying yes without knowing what was ahead. A story of wanting his congregation to thrive regardless of what church they attended. He’s a kingdom-minded planter and we’re so happy to know him.